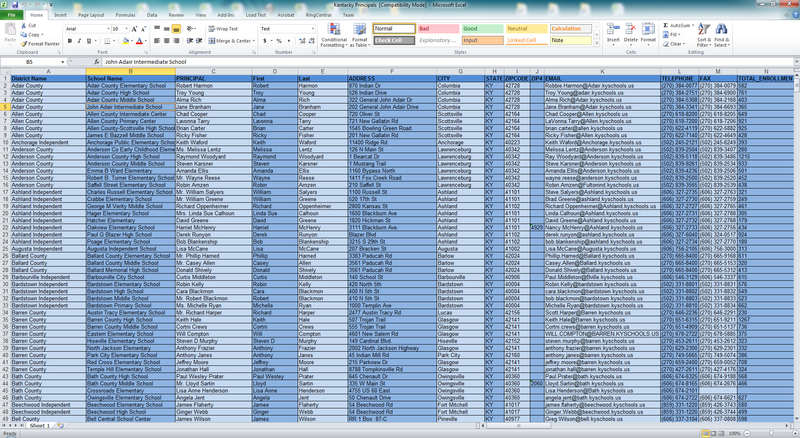 School Principals List is an email address database designed in Excel format that contains complete information about every K-12 public school principal. 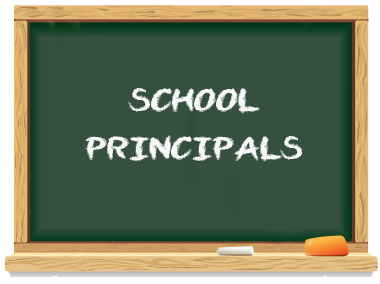 School Principals List has been constructed to contain different information like school’s name, principal’s name, address, city, state, phone, fax, principal’s email and other information if available. This email database can be used for sending mailing materials, contacting school principals either by phone or by email. Sorting the list by elementary, middle or high schools is made easy so you can plan different email campaigns for different types of schools. 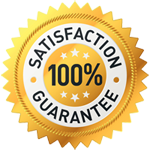 K-12 Principals List can be used an unlimited number of times with no restriction as to how many times you can contact each principal. The Excel formatted file makes it easy to import in any platform.